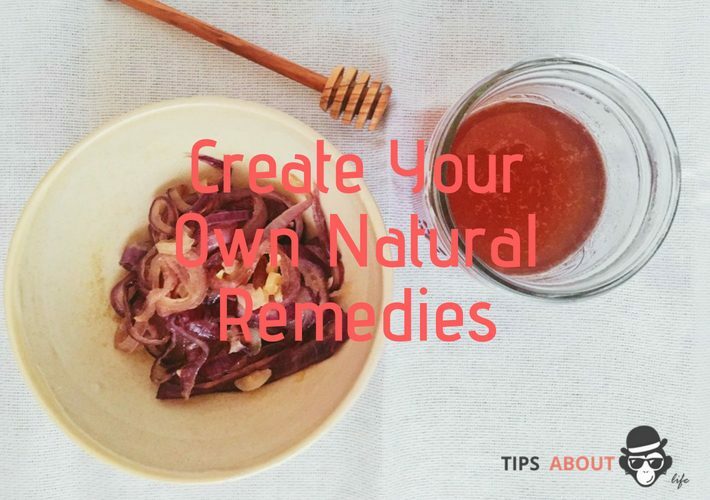 Creating your natural remedies isn’t as difficult as you might think. These home remedy recipes are keepers for your arsenal! We certainly live in an age where drugs of all kinds line the shelves of our local pharmacies. But most of these are far from natural and include ingredients few of us are familiar with. But there was a time when we knew recipes for healing; herbs from our gardens, tinctures we make from our pantries and syrups where honey is the base. A natural remedies doesn’t need dyes and added sweeteners or chemicals; it leans on the very items God gave us here on earth. When it comes to my natural remedies the two biggest tools I’ve relied on are herbs and essential oils. I’ve taught myself a lot, and some was taught to me. I use these amazing, high quality non-mlm oils. 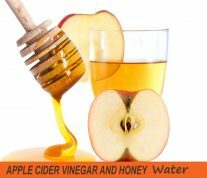 Use as need to quiet coughs, soothes throats and boost immunity. But be careful not to over do it. Honey has a lot of natural sugar! Dip a spoon in to the jar to get some of the syrup. You can also add to herbal teas. Enjoy! Why these ingredients you ask? Onions, raw honey and garlic are antimicrobial (they kill microorganisms or inhibits their growth). Garlic is a powerful antibiotic. Honey also naturally relaxes cough and coats/soothes the throat. Oregano – quite possibly the most powerful natural antibiotic on earth. You can and 1 – 2 tablespoons of fresh chopped oregano or put a drop of oregano essential oil on your syrup after you scoop some on your spoon. 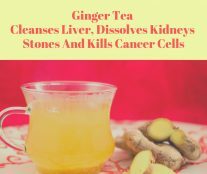 Ginger – kick up the immune boost with some grated ginger. Also antimicrobial, antioxidant, and known to kill viruses.